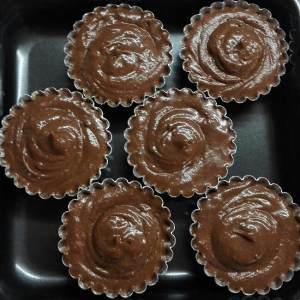 I bet most of the people love to eat chocolate lava cake, today I am going to share my very easy way to make the chocolate lava cake. 1. 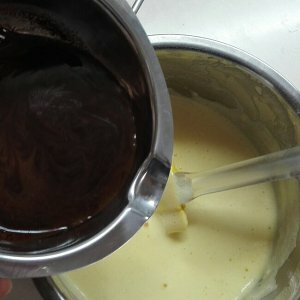 Mix chocolate, butter and a little bit of rum together in the container, steam them until they are all melted. 2. 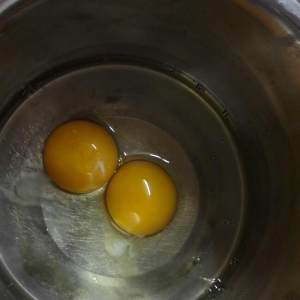 Beat the eggs with a fork / beater until the yolk and white are combined. 3. 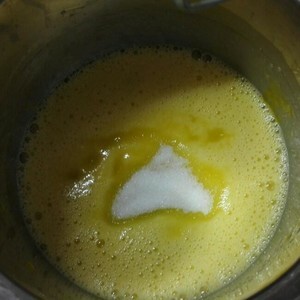 Add sugar and continue beating until they all mix well. 4. 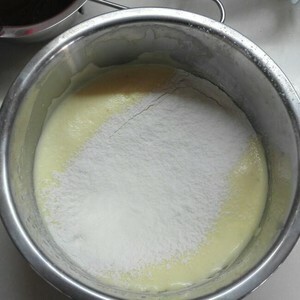 Add low gluten flour and beat until the mixture of the beaten eggs volume increases, the texture will become thicker. 5. 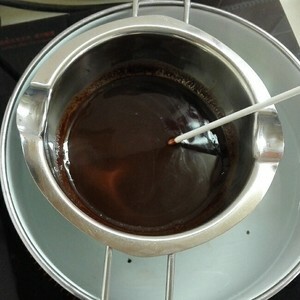 Mix the melted chocolate and the mixture together and stir them well with the fork. 6. 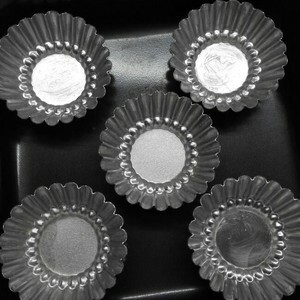 Brush a thin layer of butter on the molds. 7. 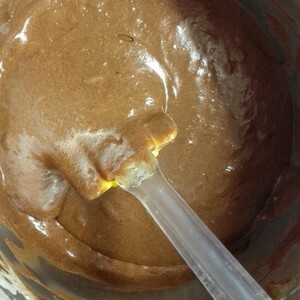 Pour the melted chocolate mixture into the molds. 8. Put in the fridge for 30 minutes. 9. 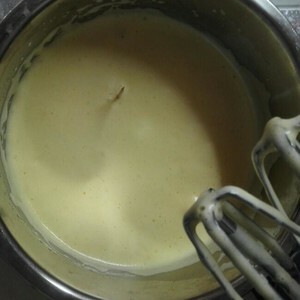 Bake in the preheated 375 degrees F (190 degrees C) oven for about 8 minutes. 10. 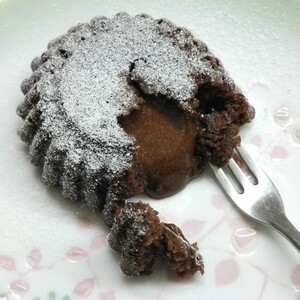 Sprinkle some icing sugar on the top of the chocolate lava cake for decoration. Please also don’t forget to check out our cranberry cookies recipes. 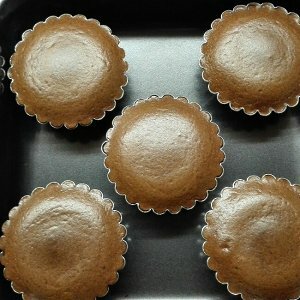 Nice recipe and very well explained! 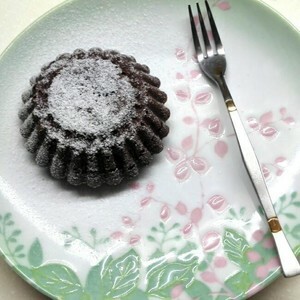 This looks very delicious. I love Cakes and Chocolates good combo for me.